Learn the concepts behind AI. 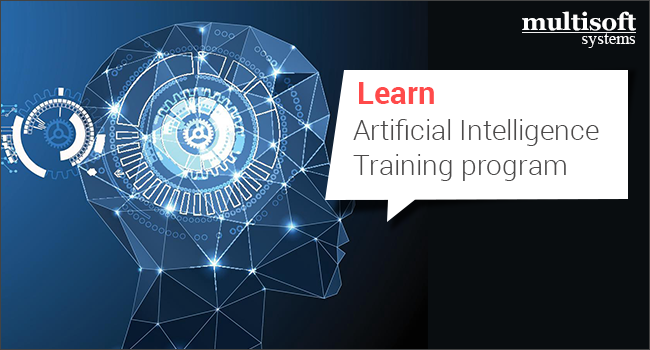 AI Training in Noida familiarizes the students about the basic knowledge representation, problem-solving and learning approaches of artificial intelligence. Once when get finish with this course program, students will be able to build intelligent systems by assembling solutions to concrete computational problems; problem solving, understand the role of knowledge representation, and learning the intelligent system of engineering and understand the roles & responsibility of problem solving, vision and language in understanding human intelligence from a computer’s point of view.